Home Wedding wedding day wedding day ideas Wedding Story wedding tips How To Conduct Your Dream Wedding Smoothly? 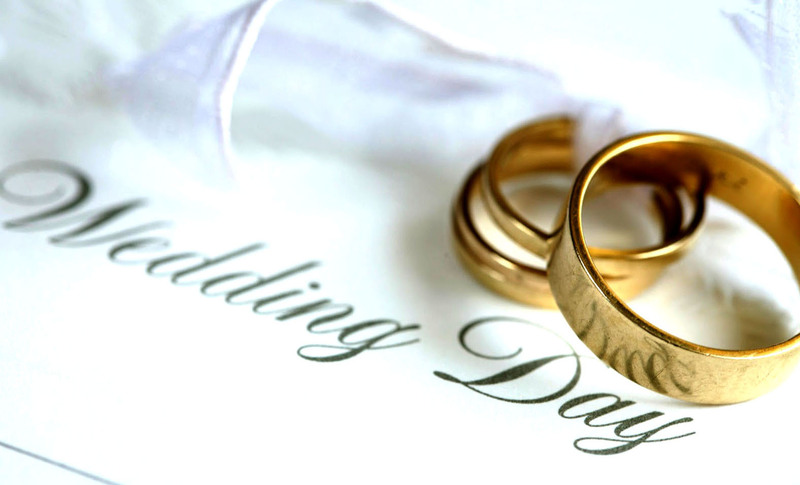 How To Conduct Your Dream Wedding Smoothly? The wedding day is one of essential days of anyone's life, which is meant, for celebrating the love between wedding couples. Everyone wishes that this day remained as a special one of his or her life. A dream wedding ensures the enjoyment and entertainment of the guests and everyone present at the venue of the wedding. The guests at the marriage venue must be given the most importance as they play a major part in making the wedding ceremony fruitful and grand. Thus it is imperative to look after the guests and their needs. 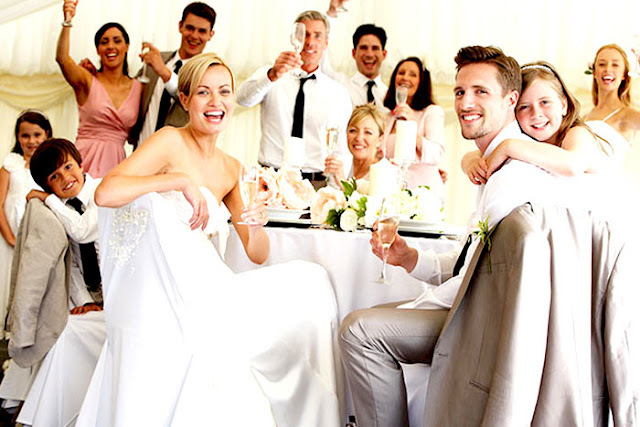 Treating the guests in a grand manner will eventually raise the fame of the wedding. 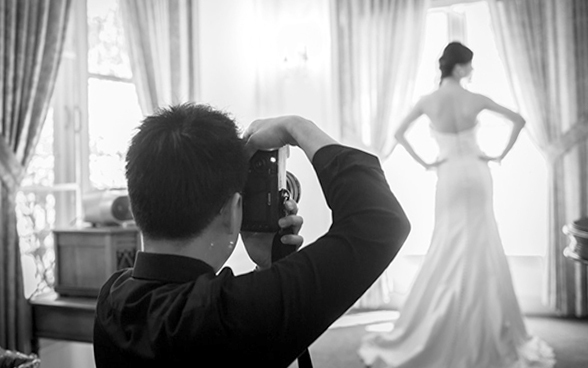 It is said, "If the wedding is an industry, photographers are the managers." Hence it is crucial to choose the right photographer. The photographers are covering starting from the engagement till the wedding reception and the whole event. Hence, you can say that it is quite essential that you choose the right photographers so that they can capture each and every precious moment in their cameras. The photographs will serve as a witness to the grand wedding. Food plays a significant role in making the dream wedding successful, because apart from honoring the wedding couple, the other reason for the people visiting for the wedding is for the food and the bar. It must always be made sure that the food, which is being offered to the guests, is of excellent quality. Because compromising with the quality will lead to dissatisfaction of the guests. The guests will remember the quality of the food at the wedding even after a decade of the marriage ceremony. 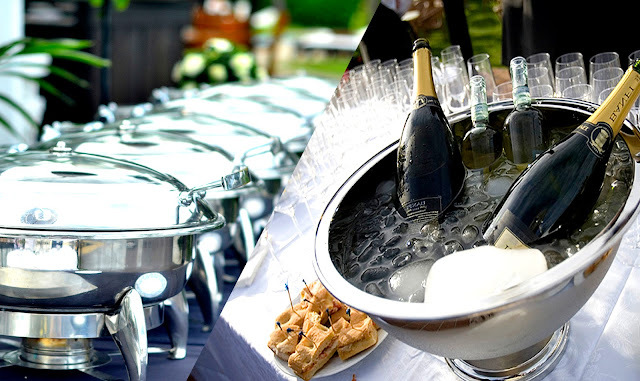 Thus choosing the right caterers is critical and at the same time, the Wine and Cakes also must be taken care of.